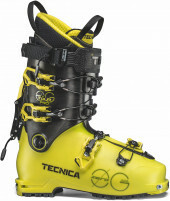 The Vertical Light series is Darn Tough’s best weave for everyday ski touring. 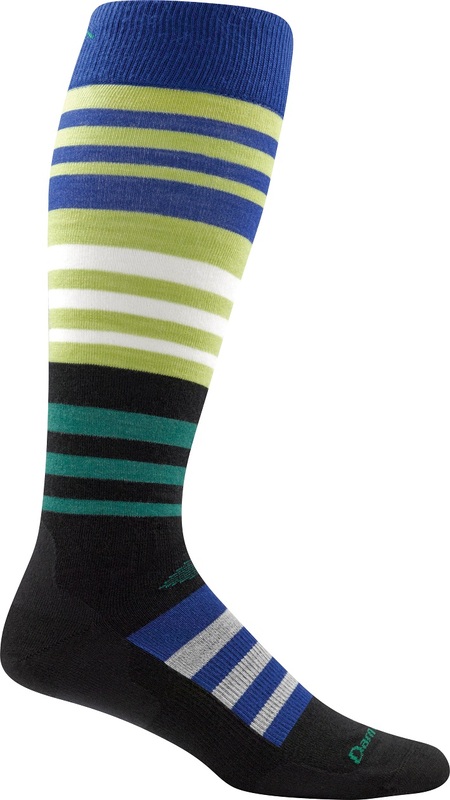 Featuring a snug fit and fun designs, the Light socks will get you up and down the mountain in comfort and style. The anti-microbial feature lets you use them day after day, while the toughness guarantee lets you repeat that season after season. 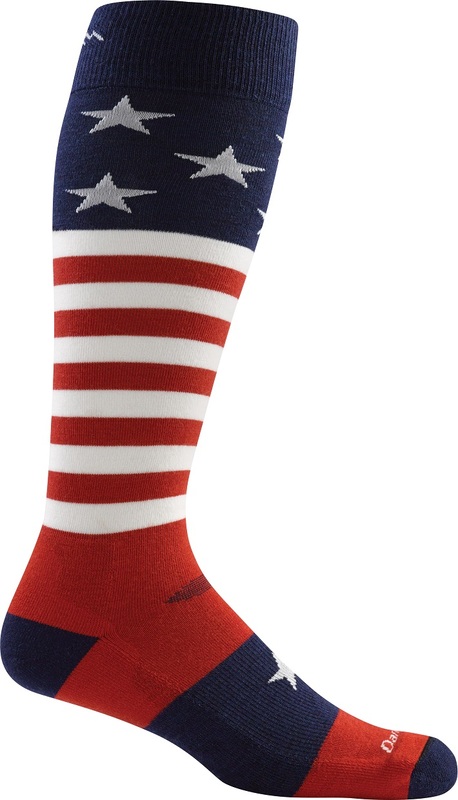 The socks are breathable and designed to secure your foot inside a ski boot for downhill performance. The Vertical Light ski socks are Darn Tough. Comfortable Merino weave offers all-day support and comfort. Yarns is chosen for its blend of warmth and breathability. Made in Vermont with a Darn Tough lifetime guarantee. Tougher nylon patches in the toe and heel for durability. Antimicrobial to naturally repel bacteria and odor.